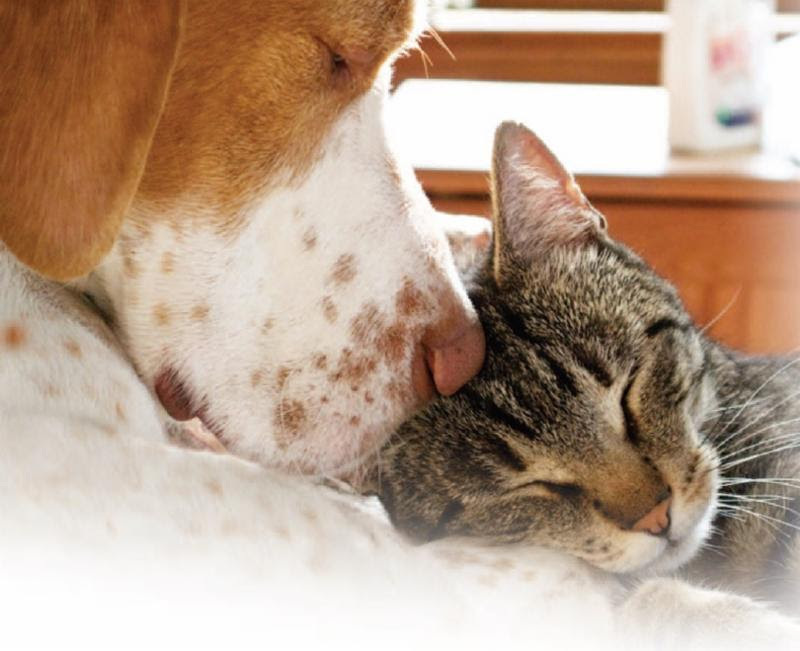 Join us in helping out our Shelter at this enjoyable and relaxing fundraiser! 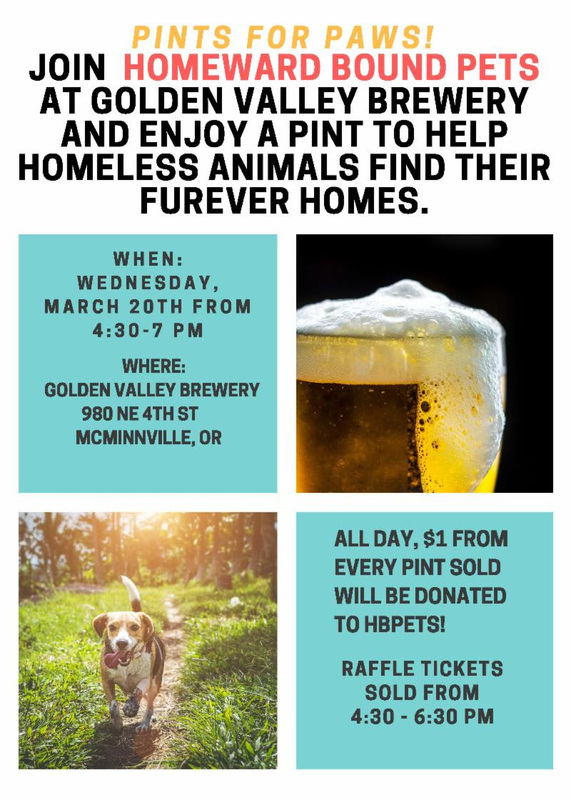 Golden Valley Brewery will donate a $1.00 from every pint of beer sold all day on March 20th to Homeward Bound Pets Shelter! A raffle will be held in the evening. Join the fun and purchase tickets from 4:30-6:30 then stick around to see if you are a winner! DAWGS & HOGS POKER RUN! 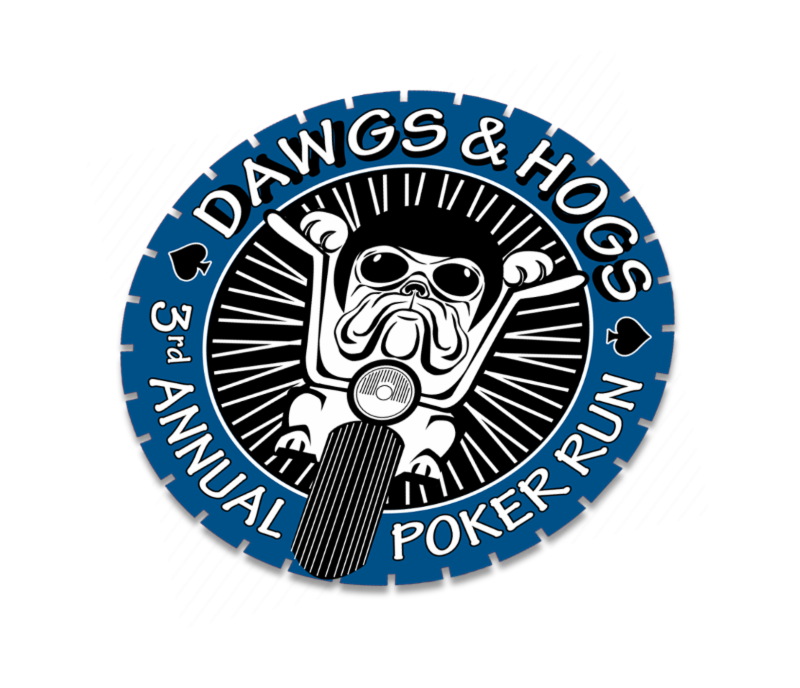 Homeward Bound Pets is excited to partner with Salem Harley-Davidson this year for our third annual Dawgs & Hogs Poker Run! The Salem dealership is the last stop, and where the after party will be held! 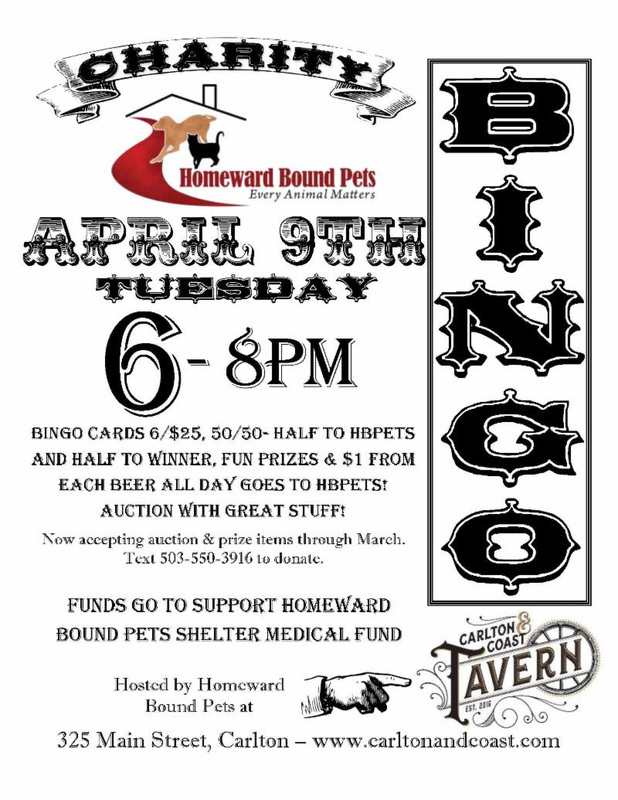 There will be live music, BBQ lunch (all proceeds go to HBPets) and a local brewery on site. We will have amazing raffle items and trophies for several divisions. The starting point will be Trask Mountain Outpost in Yamhill and there will be 5 stops along the poker run going through Newberg, Dayton, and Amity before ending in Salem. Sponsor spots are available now, sign-ups will open closer to the event! Spread the word about this fun and exciting event! One of our volunteers has arranged for miniature horses to be available for petting. 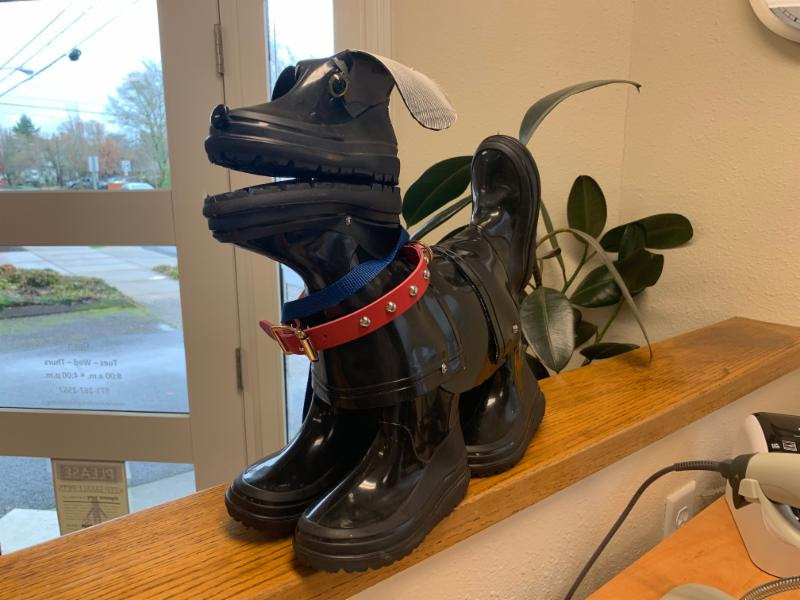 And the Yamhill County Sheriff’s Office is arranging for a narcotics dog or search and rescue dog to come to demonstrate their skills. A great photo contest is being planned as well, so start snapping those adorable photos. Details will be released next month about entering the photo contest. 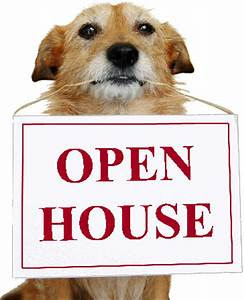 Voting will occur at the open house where all the photos will be displayed! More prizes, contests, and surprises are in the works. Stay tuned for more information on celebrating our birthday! Sweet little Charlie stopped eating and started complaining when his owner touched him. Angel Fund help to arrange for Charlie to be checked out and have his painful abscess treated. 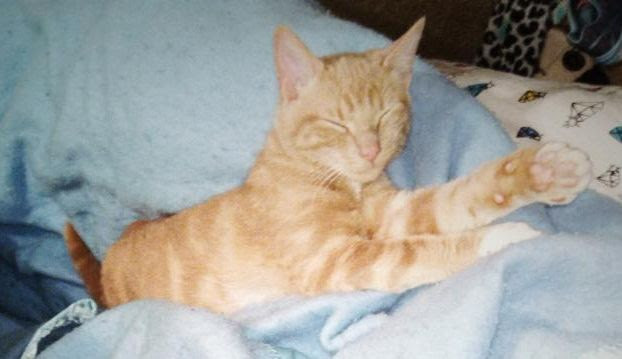 He was neutered the same day and is recuperating at home happy and comfy once again. 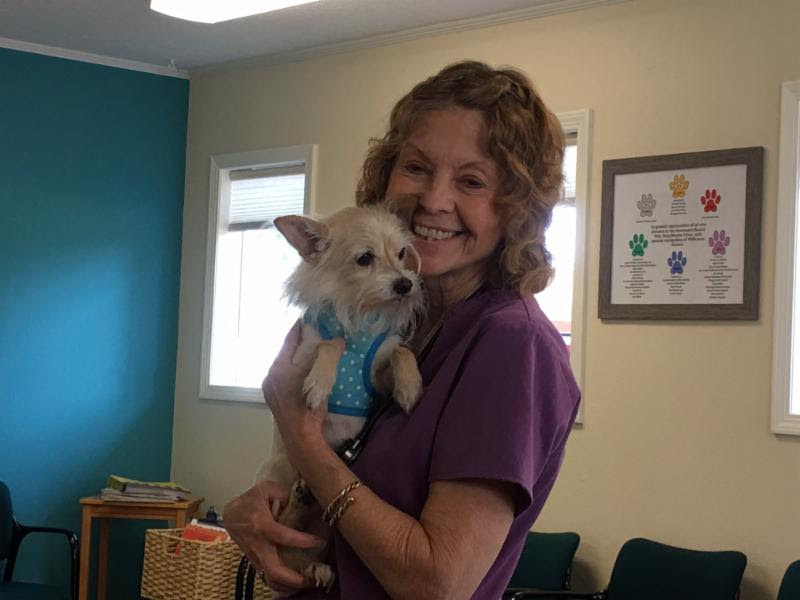 The spay/neuter clinic is very excited to introduce our new clinic dog, “Boots!” An extra special Thank you to Linda for rescuing him and bringing him to us. 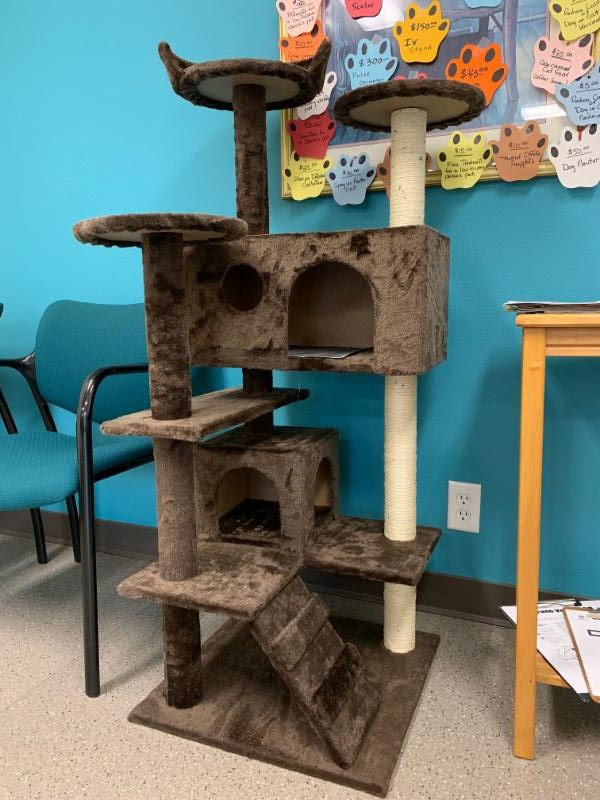 Don’t forget we are raffling off our cat tree on March 14th! Buy your raffle tickets at the Spay/Neuter Clinic while there is still time! The Spay/Neuter Clinic went shopping at HBPets Thrift shop this month and found some great items we were in need of! We now have a nice monitor for use during volunteer orientation presentations and a heater to help warm up cold patients recovering from surgery! 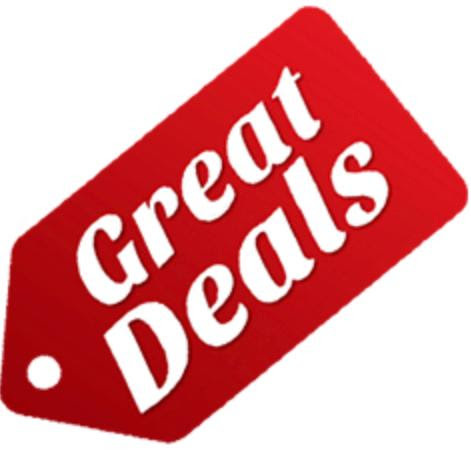 Find your own great deals at Homeward Bound Pets Thrift shop! Emma Of Dayton Middle School decided that for her school project she would draw attention to the pet over population problem, and raise funds for Homeward Bound Pets. She volunteers at the shelter and learned about the various parts of the organization, then held a face-painting and arts-n-crafts booth to help raise funds for our organization. Dunniway Leadership Class has taken HBPets as their passion project this school year and just send us a check for $741.03 in donations they have raised for us! We would like to give a big Thank You to these wonderful, caring, young students who are working so hard to benefit their community! 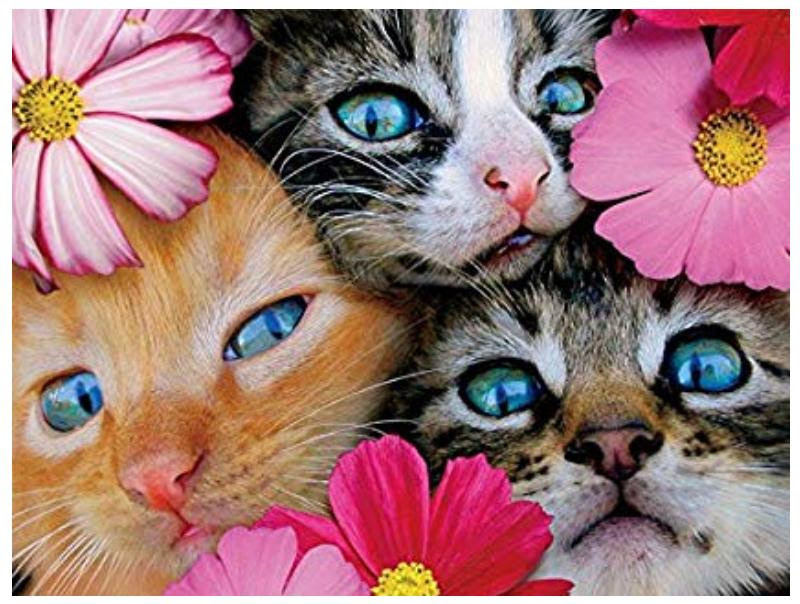 Homeward Bound Pets is looking for Foster Families for the upcoming kitten season. Stop by the shelter for a foster application. We will provide everything you need, all you provide is the home and the love! Sign up Now!!! 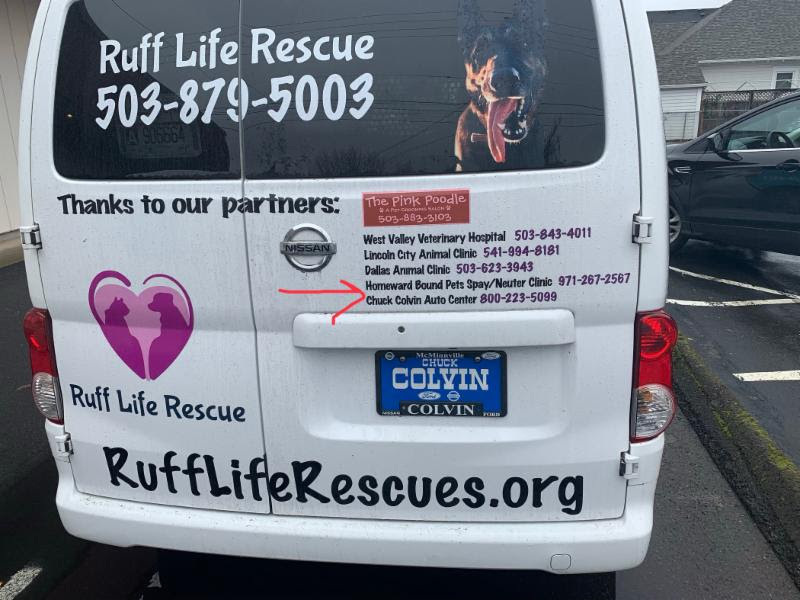 Ruff Life Rescue out of Grand Ronde surprised us this month by showing up with our clinic name and number advertised on the back of their van! 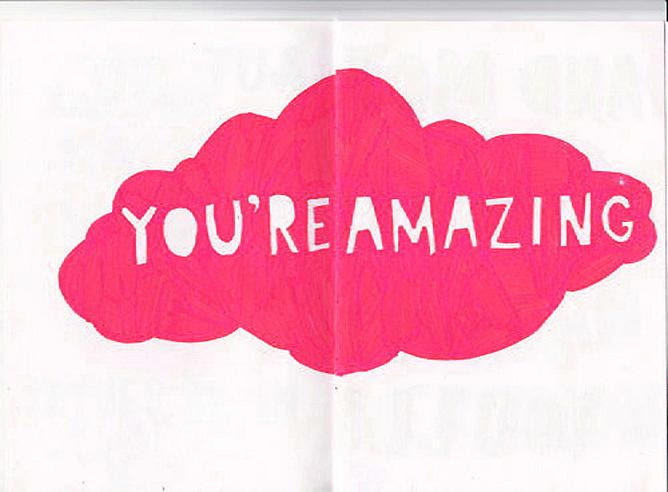 We are so touched. Thank you, Angie and Ruff Life Rescue! The Spay/Neuter clinic received the most amazing surprise this month. A generous patron waited for us to open one morning eager to make a donation to the clinic. She gave us a $1,200 check so that we could purchase a special extra kennel that will make it easier on volunteers and pets when we have big dogs in for surgery. Now we can schedule more dogs each day! 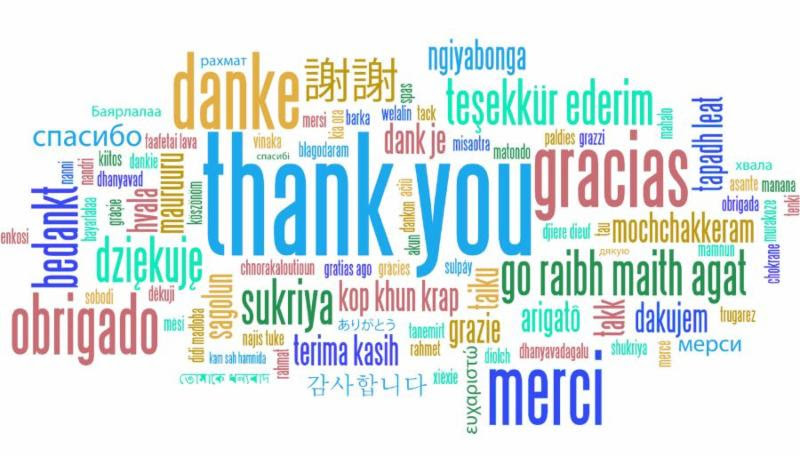 Thank you to all the generous people that shower love on the clinic in the form of money, gifts and time. 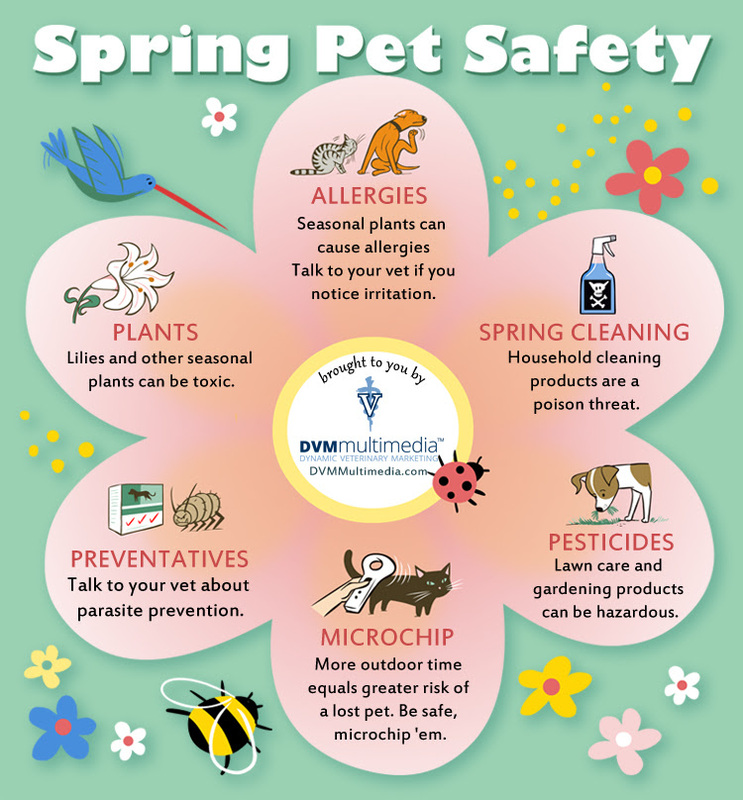 Marcy came to Homeward Bound Pets after retiring from a career as a chiropractor and acupuncturist in California and Mexico. She started volunteering in the thrift shop and quickly began working on fundraisers for Homeward Bound Pets. Marcy and Georganne worked together to start Yamhill County’s first low-cost cat spay/neuter program and with the help of many volunteers transported cats to various vet clinics to be fixed. While serving on the HBPets board, Marcy started up a new area of HBPets, the Angel Fund, in 2012, proving another way to help pets in need. All this experience with HomewardBound Pets provided Marcy the skills she needed to become staff to 4 cats at home. In her leisure time, her cats do allow her to participate in clog dancing with the Walnut City Cloggers. « Lovable Lolly – Check Out the HBPets Interview on the Hallmark Channel!